On the Marvel website, there are currently only two official movies confirmed: Avengers: Endgame and Spider-Man: Far from Home . Phase 4 begins with Spidey enjoying his European vacation and taking down Mysterio. There are currently six more movies planned with some of Marvel’s other heroes, potentially leading to an MCU that’s virtually unrecognizable. These movies have very little information released about them. Black Widow has Scarlet Johansson continuing her role as the former Russian spy turned secret agent. The Eternals are beings as old as mankind, being created by the Celestials (those giant walking beings from Thor: Ragnarok ) to test their scientific achievement. Angelina Jolie will play Sersi, alongside her love interest, Ikaris. Both Doctor Strange 2 and Black Panther 2 will see their respective heroes coming back for one more adventure, this time with (hopefully) more explosions and Marvel Easter eggs. Guardians of the Galaxy Vol. 3 will have James Gunn directing again, after he was initially taken off the project after an outcry sparked by controversial social media posts he made several years ago. The strangest inclusion on the list has to be Shang-Chi , who started off in the comics as a fairly cringe-worthy Asian stereotype capitalizing off the popularity of Kung-Fu movies. He’s joined the Avengers and is a master of martial arts, but besides that there’s not a lot we know about the character. 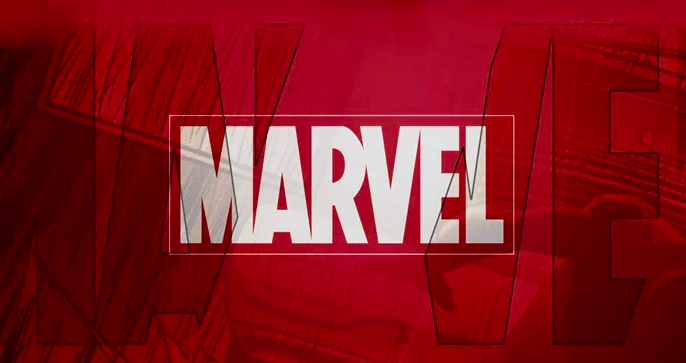 Now that Marvel has scraped nearly every character into some type of movie, limited-run series or television show, they need to find something new. Are you excited for MCU Phase 4? Which of these upcoming films do you think has the most potential? Tell us in the comments.